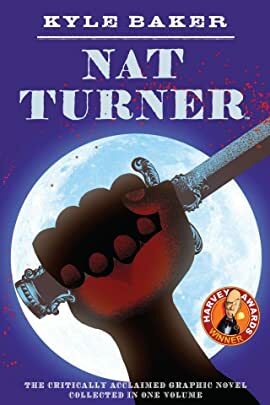 The story of Nat Turner and his slave rebellion-which began on August 21, 1831, in Southampton County, Virginia-is known among school children and adults. To some he is a hero, a symbol of Black resistance and a precursor to the civil rights movement; to others he is monster-a murderer whose name is never uttered. 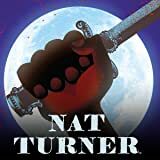 In Nat Turner, acclaimed author and illustrator Kyle Baker depicts the evils of slavery in this moving and historically accurate story of Nat Turner's slave rebellion. Told nearly wordlessly, every image resonates with the reader as the brutal story unfolds. 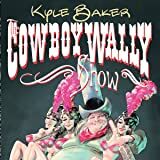 This graphic novel collects all four issues of Kyle Baker's critically acclaimed miniseries together for the first time in hardcover and paperback. 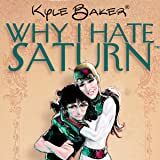 The book also includes a new afterword by Baker. Two sisters share an adventure together. One of them thinks she's from Saturn, and the other is insane. 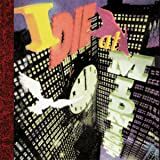 On the verge of a prom date with the school's hottest cheerleader, a mild-mannered nerd must cope with his father's return from the dead. 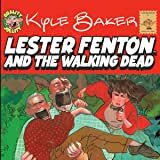 But when he uncovers a plot to unleash a zombie apocalypse, Lester must choose between his duty to his family and his desire to send his father back to the grave.